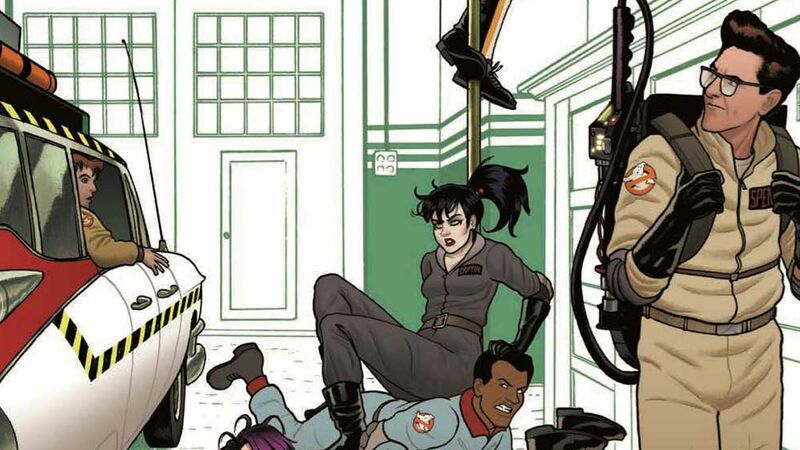 Dangerous entities have escaped the Ecto-Containment Unit and the Ghostbusters expand like never before! 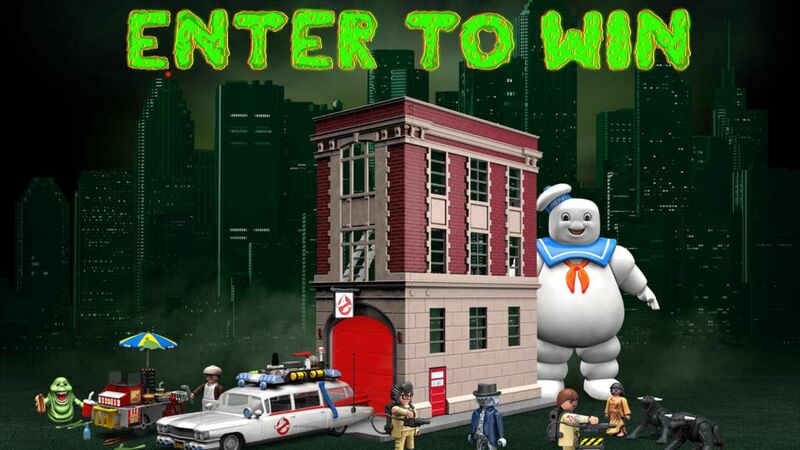 Enter to Win Ghostbusters Toys from Playmobil! Win the whole first wave of Ghostbusters Toys from Playmobil! 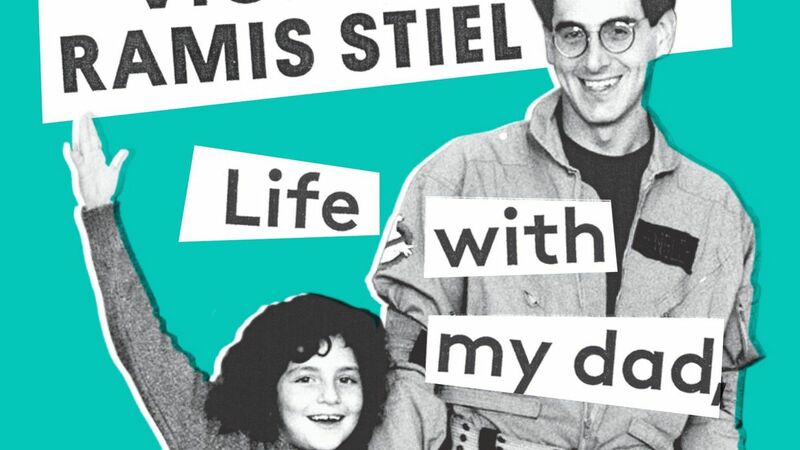 Fund "Who You Gonna Call?" - The Story of Ray Parker Jr. 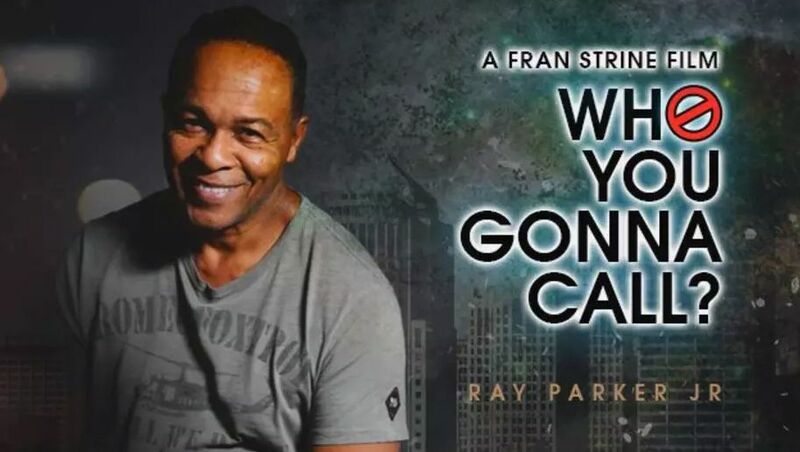 The fascinating story of Ray Parker Jr. More than just a Ghostbuster. 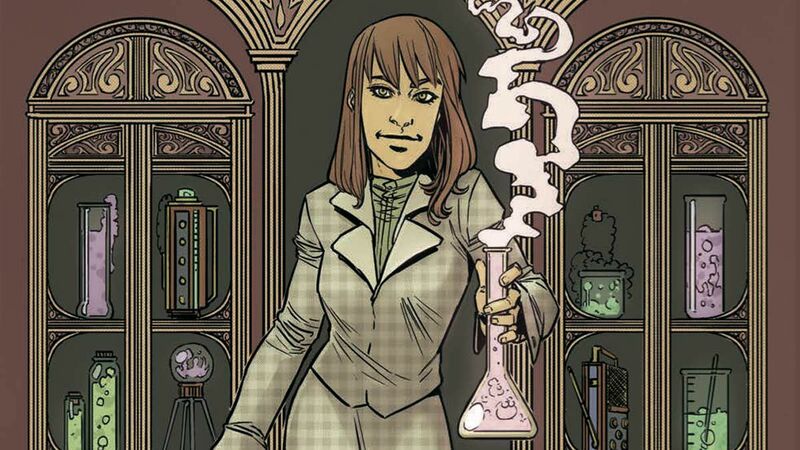 Back it on Indiegogo! 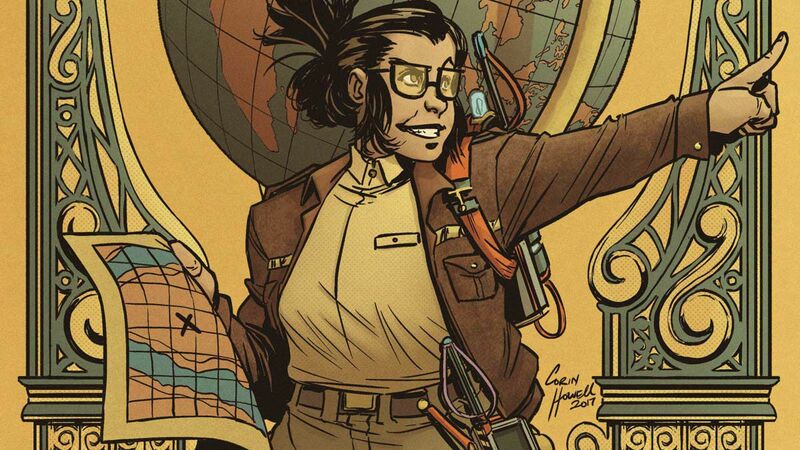 Full preview of the second to last issue of Ghostbusters: Answer the Call from IDW Publishing. 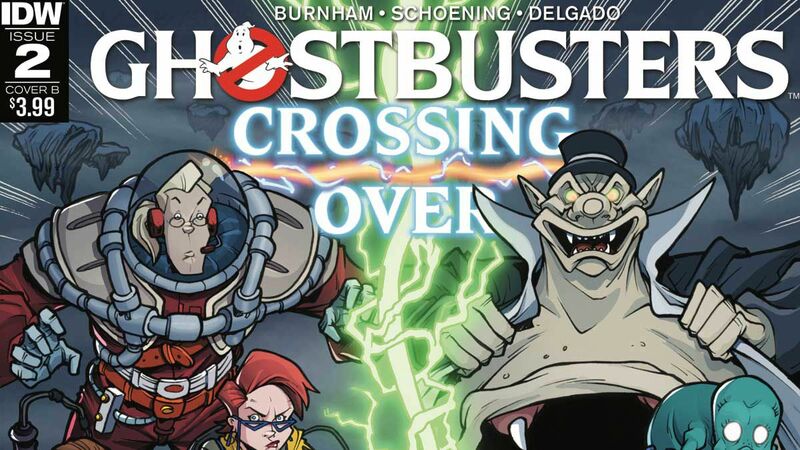 ALL of the Ghostbusters unite to recover from a Containment Unit catastrophe in this epic crossover story arc. 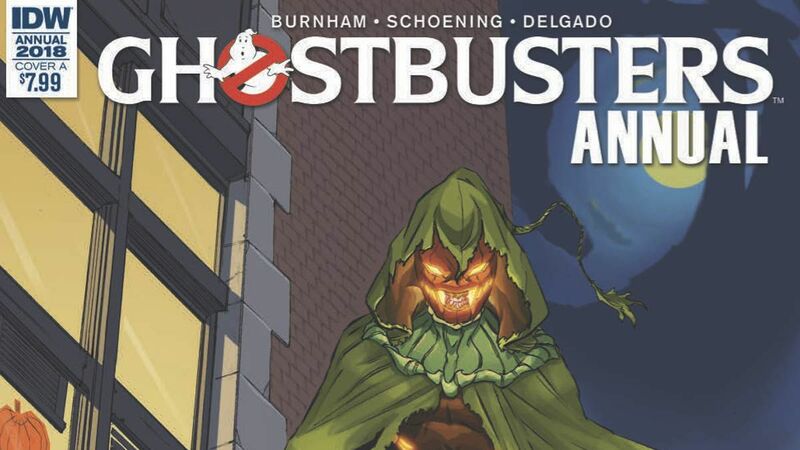 The Ghostbusters must deal with Samhain before Crossing Over to meet the entire Ghostbusters Universe. 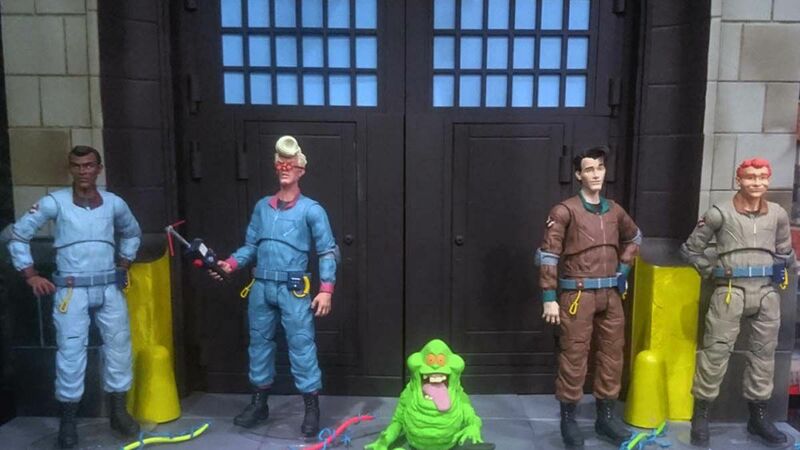 Diamond Select Toys brings the iconic 1986 Ghostbusters television series to life! 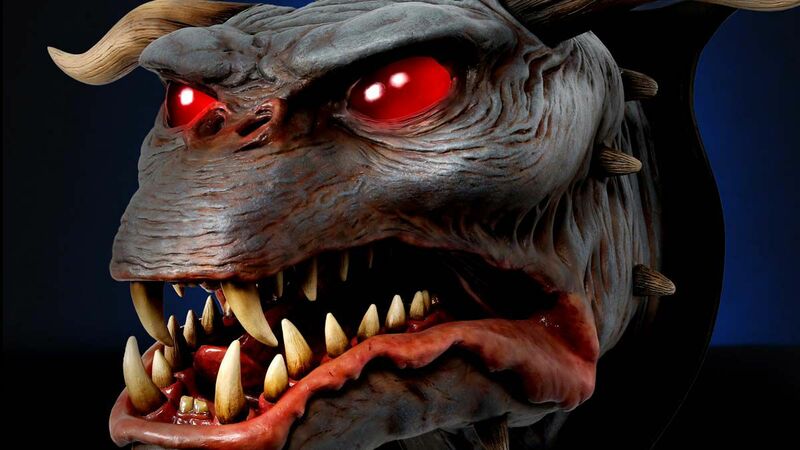 Chronicle Collectables outdid themselves with a MUST HAVE piece for collectors and fans!